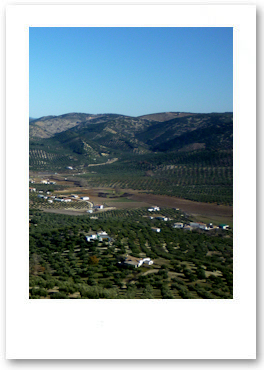 Casa Girasol is situated in breath-taking olive groves in the heart of rural Andalucia between the ancient and historic cities of Granada and Cordoba at the gateway to the Subbetica Natural Park. 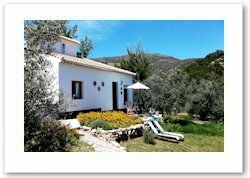 Karin & Robin offer you a Spanish Tourist Board approved casita (VTAR) teaming with rustic charm, breath-taking vistas and home comforts. Untouched by time, Andalucia still offers goats with bells, hand made cheeses, free tapas with your Rioja, paellas big enough to feed the village, fiestas, siestas and a chance to sample the real Spain.